for Your Quick Quote, Today! HomeRate Mortgage strongly believes that the responsible use of personal information collected on its websites is critical to its business objectives and reputation. Your e-mail address and other details will only be retained for the purpose of providing you with our response to your query and will not be made available to any third party except as necessary to be disclosed to any HomeRate Mortgage related entity for the purpose intended or as required to be disclosed under law. 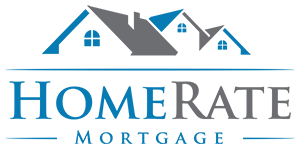 By submitting data on the HomeRate Mortgage website, the visitor is providing explicit consent to transmission of data collected on the website.